We love Maleny and the whole diverse, stunning and enviable region of the the Sunshine Coast. Check out the latest campaign from Visit Sunshine Coast showing all the beauty of the Sunshine Coast from national parks, whale spotting, river adventures, amazing local produce, and fine dining. 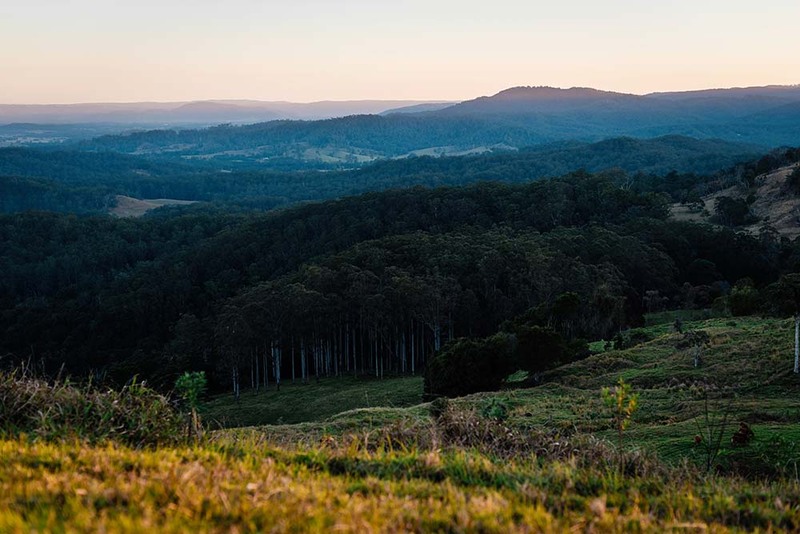 We especially love seeing the wide green spaces and stunning mountain views of the hinterland featured – as this is just one of the things we love about our home. Watch out for our fromagerie in the video.